How do you recycle a temporary Arctic island? 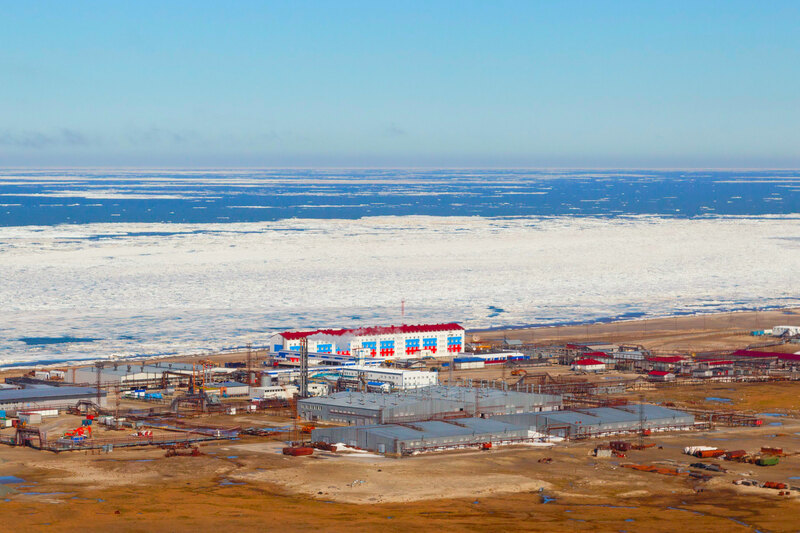 «Considering the complicated hydro-geological conditions, it is technically difficult to move 650,000 cubic meters of sand from the waters and onto the shore,» Gazprom says in the letter addressed to Deputy Premier Aleksey Gordeev. A part of the field development plan is the building of an artificial island from where production can take place. 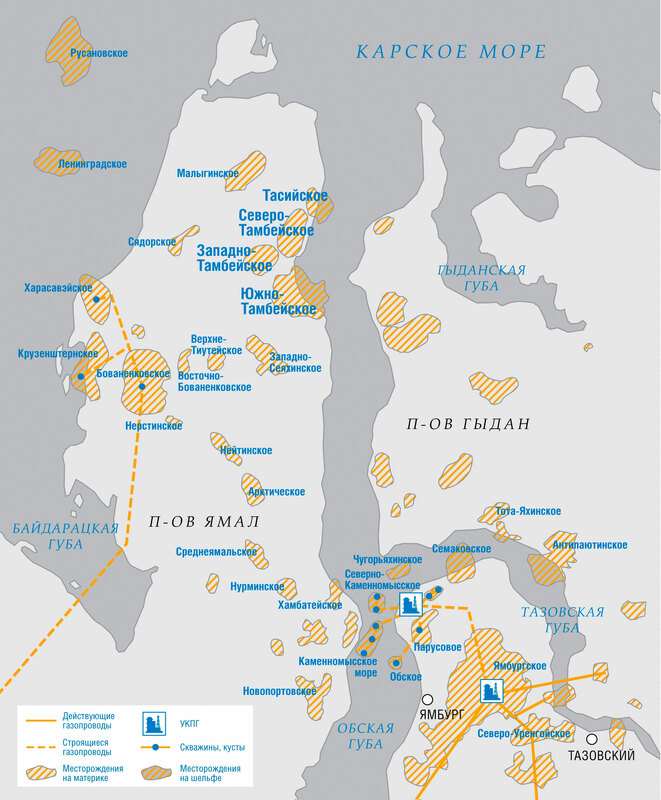 Construction of the island will start «in the very near perspective», Deputy Head of Gazprom Geologorazvedka Nail Giniyatullin said in connection with the erection of field monument on site in 2016.